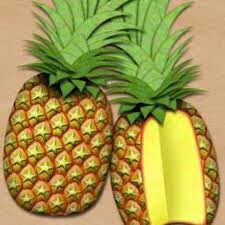 Backed with rich domain experience and knowledge, we are involved in manufacturing and supplying high quality Pineapple Pulp. Our Pineapple Pulp can be used for making fresh juice, baby foods, yogurt, fruit cream dessert. Pineapple Pulp is made using high grade ripened pineapples, procured from the certified orchards.